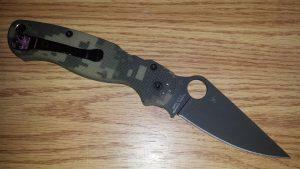 I originally purchased the Spyderco ParaMilitary2 Camo G-10 for my own safety while in the woods. I am an avid outdoorsman, and often spend many nights in the woods at a time, therefore I need to be able to ensure my own safety. The Spyderco ParaMilitary2 Camo G-10 is exactly what I needed, with a 4-way clip – it can be secured to all of my clothing, wherever I want it to be secured. 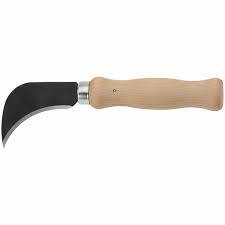 It features a hole in the edge of the blade, which allows you to deploy the blade whenever you feel necessary. The design of the Spyderco ParaMilitary2 camo G-10 is not only designed to be as ergonomic as possible for when you need it, but it also does look rather nice too. The camo design will seamlessly blend in with the rest of your outdoor kit. While you may prefer a quality knife, and not seem too bothered about how it looks, the aesthetics of the knife is also pretty important. After all, having all of your kit looking great is a bonus, right? The round hole used to open the knife can even be operated with a gloved hand, due to the wide 14mm nature of the hole. This shows that Spyderco have really thought about this knife, it really is ready for anything you can throw at it. 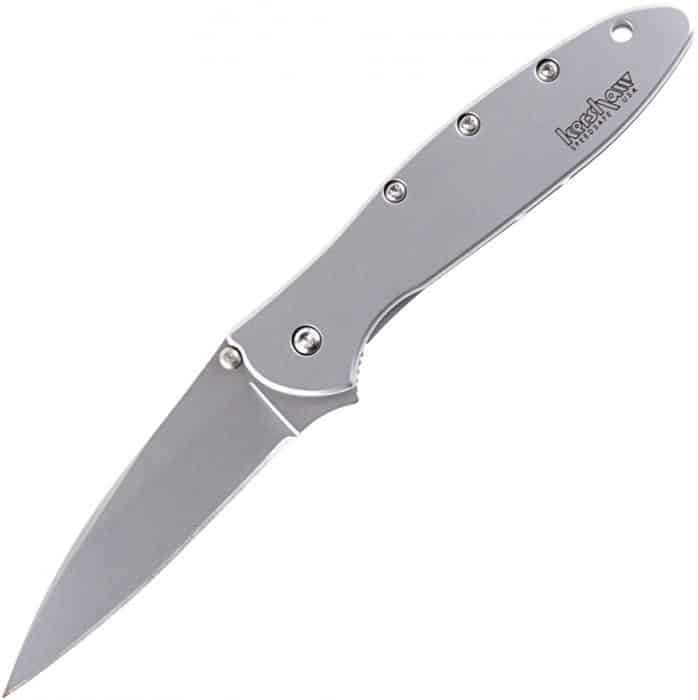 The ergonomics of the knife are also designed with ambidextrous people in mind, whether you are left handed or right handed, this knife is perfect for you. 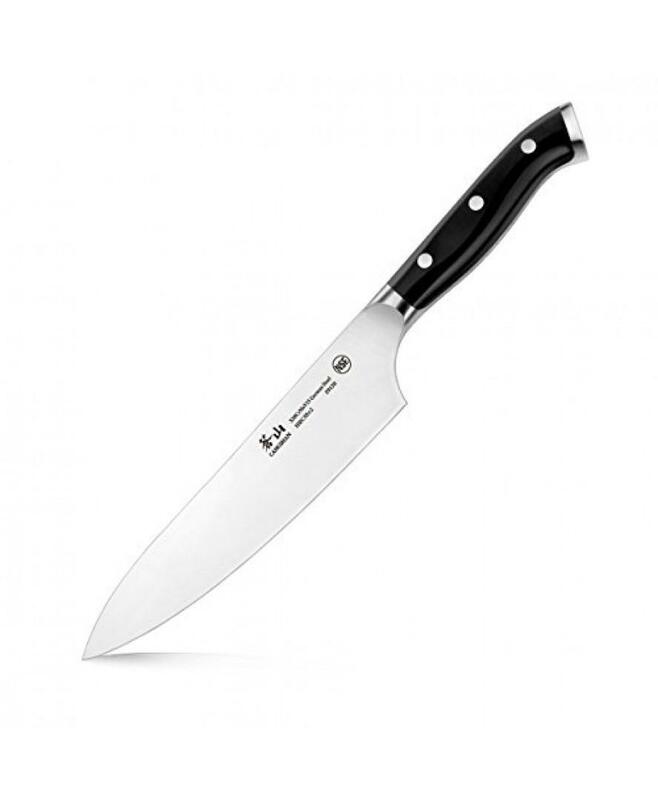 When shopping for a quality knife, the strength of the knife overall is incredibly important. 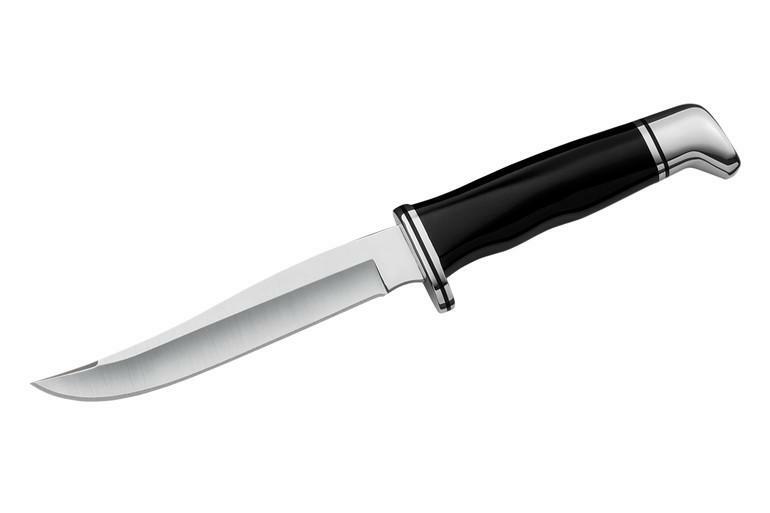 You want the knife to be able to last many years, without ever failing on you – and unfortunately, many knives around this price point cannot achieve this. Luckily for you, the ParaMilitary2 Camo G-10 can achieve this! It is incredibly sharp, and is well built with everything being screwed together; this means you can always tighten any screws if you have to, rather than some knives which are glued together. 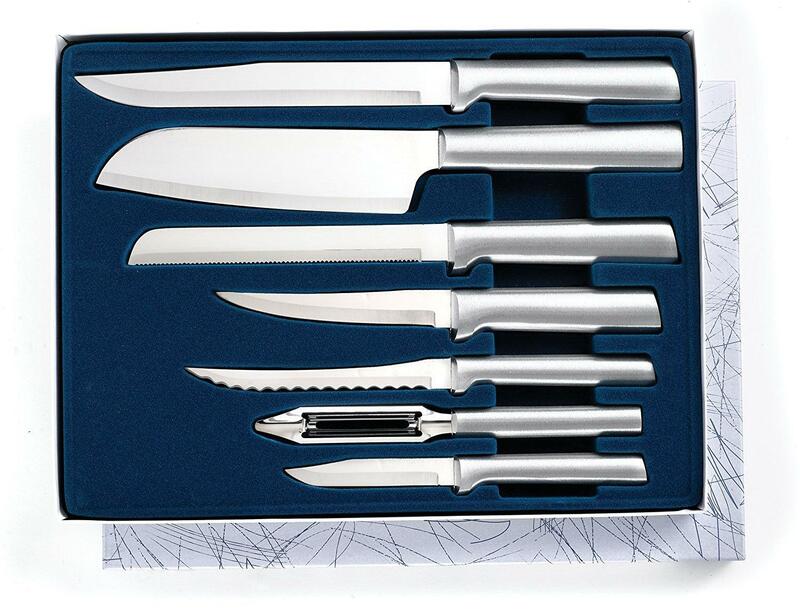 Many knives are designed for right handed users, and rarely left handed users. 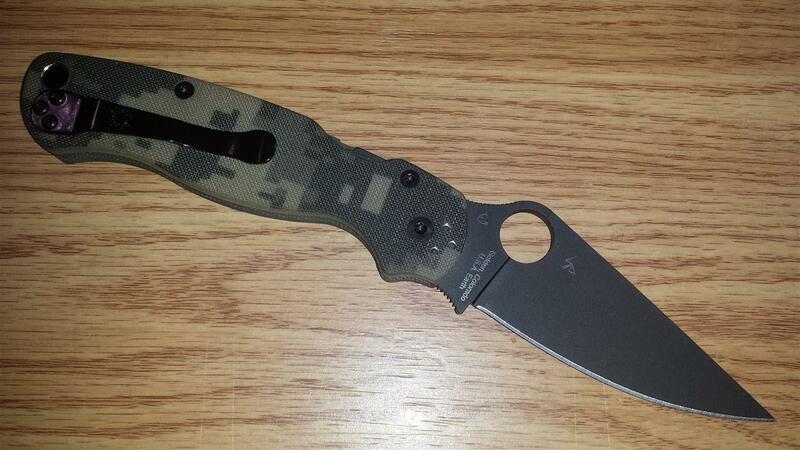 The ParaMilitary2 Camo G-10 is designed to be used by anyone. Therefore, it features an adjustable clip – whether you want the tip pointing up, or down, or left, or right – the Camo G-10 can handle it. Product Weight – 1 lbs. 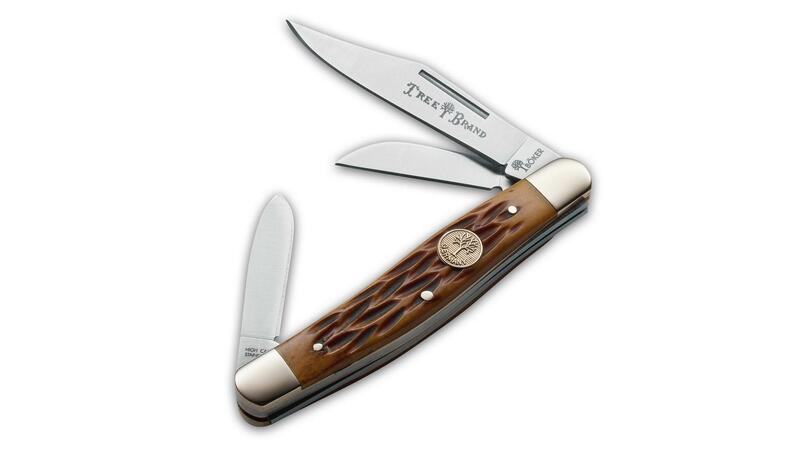 In conclusion, if you are looking for a great quality knife for protection, hunting, whittling, or whatever it may be – you’ve found the perfect knife. 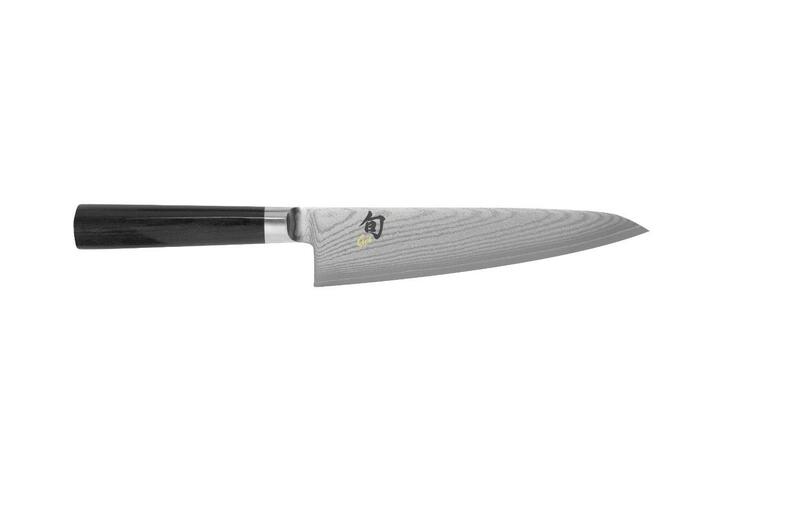 The textured handle ensures maximum grip, as precision is key – this is important. Many knives feature horrific amounts of grip, and the ParaMilitary2 Camo G-10 is not one of them. Usually, you would end up paying much more for a knife of this quality. Spyderco are one of the leading knife manufacturers in the US, and it is clear to see why. 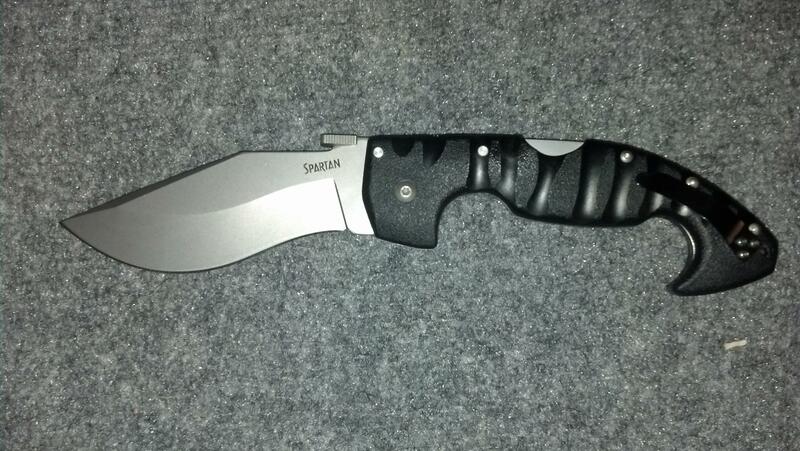 The ParaMilitary2 Camo G-10 is just another addition to their fine portfolio of excellent knives.